Located at the bottom of the busy Imagine Hotel Melbourne, The boardroom will be an all-day dining offering adding sophistication to the Imagine Brand. 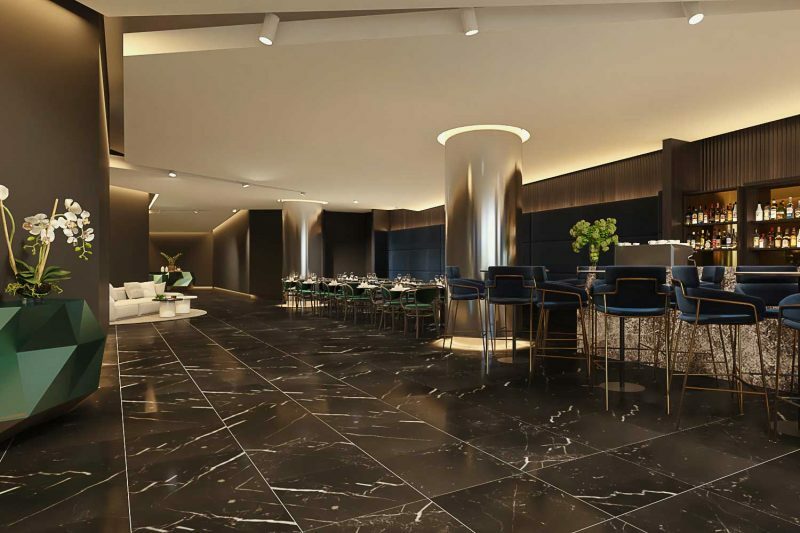 With a richly textured palate of marble, stone and brass this urban space is both glamorous and moody. The perfect place to linger with your morning coffee or start your night with an evening cocktail.